Helps with making profound changes or turns in life. Helps you to adapt to changes that have already occurred. 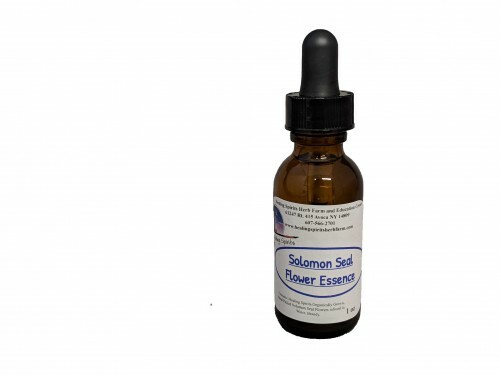 Made with Healing Spirits organically grown and hand picked Solomon Seal infused in fresh water and brandy.